Home›Features›Zenon's Best of 2016 Live Shows! I'd heard rumblings about these guys for quite awhile. And I certainly knew that their front man Dru Jaxin brought the goods both vocally and stage presence-wise. 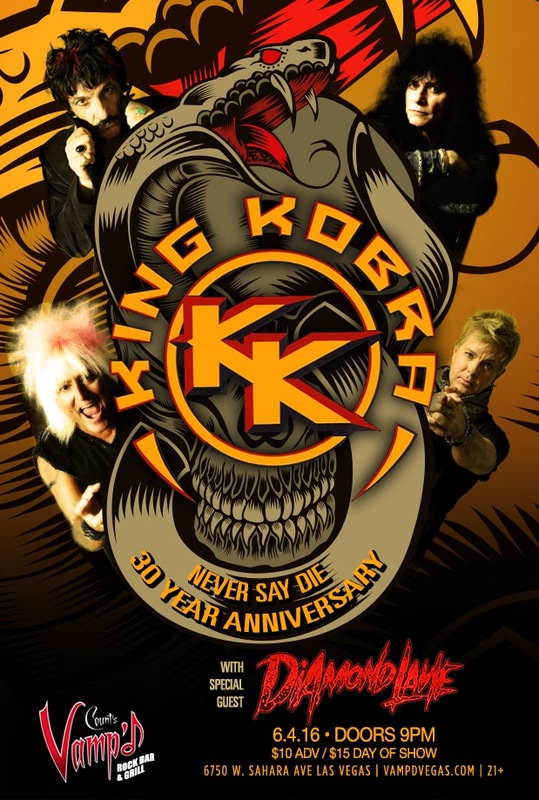 But it wasn't until he kindly slapped down their debut album on CD for me to have at my table at Count's Vamp'd one night that I mentally made a concerted effort to catch one of their shows. I set my mind to it, found a hole in my crazy schedule, and attended their balls-out show in all its splendor at House of Blues here (along with local modern metal cover faves Smashing Alice and So. Cal's AC/DC tribute Bonfire). Their tasty, stripped-down approach works as good live as it does in the studio. They borrow the Steel Panther approach somewhat lyrically (though not quite as raunchily to me), but remind me more so of "AC/DC meets Badlands, and they have Tesla pick up the drink tab." Strongly recommended. 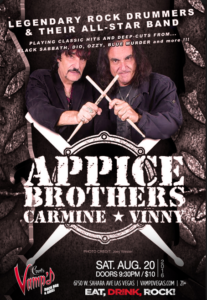 Any time that one could get a chance to witness the Appice Brothers pounding the skins on the same stage during the same show, they should re-shuffle their life's schedule and attend it. Because I missed it at least twice prior and wished I hadn't. Why, you ask? Isn't it obvious? Given the pedigree of the artists these gentlemen have kept time for between them (John Lennon, Ozzy Osbourne, Ronnie James Dio, Rod Stewart, Rick Derringer, and Ted Nugent to name a few), you can just imagine what classics were performed. They certainly assembled a cast of pros to round out the band and interchanged lead screamers as well. Bucket list item. Check. 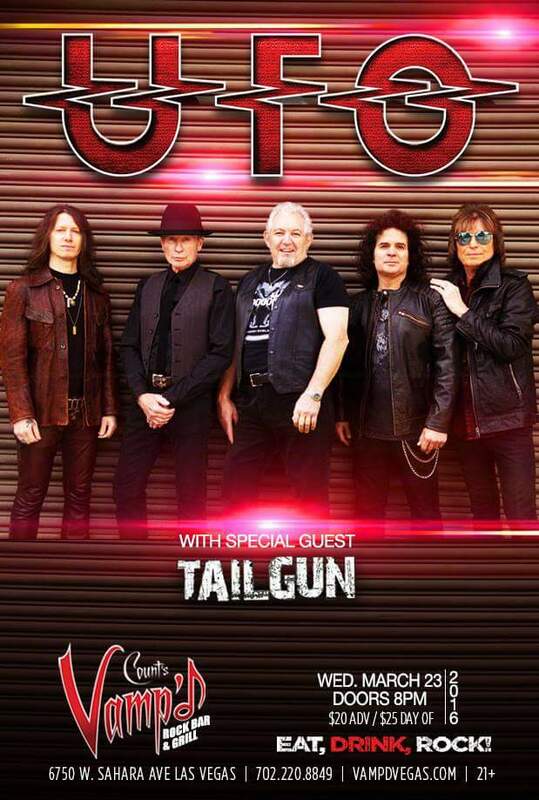 If you read my review of their show months ago, you'd recall that I never saw them live, unless it was half of their last song while running in from the parking lot at Irvine Meadows, ticked off about the traffic making me late and hoping to see/hear them before Scorpions came on. I honestly don't recall. But I know that I didn't catch much if anything at all. So to have the chance to finally see them live after all of these years, I jumped on it. I was only familiar with their debut's songs, but the others were just as good. The house was packed. They killed it. A rare opportunity. Seized it. Glad. I. Did. Think about this. 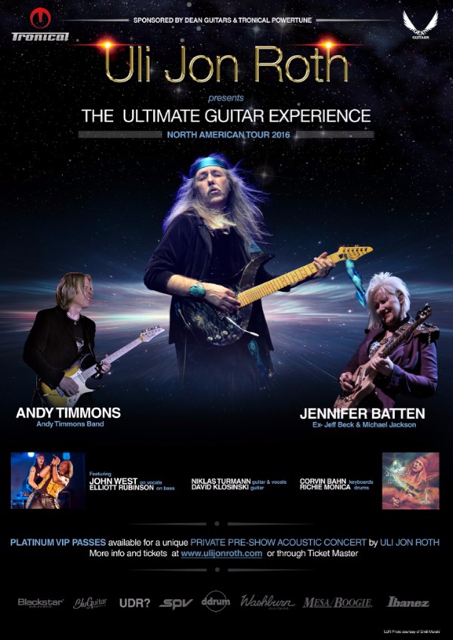 How often does one get to see Andy Timmons (ex-Danger Danger), Jennifer Batten, and Uli Jon Roth live? Exactly! That's why I went. Was I totally up on all of their material? No. I knew what to expect. Kind of. Why? Because I play guitar as well. And any axeman worth their salt would want to have their face melted off by all three of them at least once. If you don't know who they are or who they've played with, shame on you. Google it. Another band whose almost complete set I missed live back in the day. Yup, another backed-up traffic, not-leaving-early-enough-for-the-show situation. 31 years later the chance materialized. Three out of five original members? No valid complaints there. Again, I cleared my schedule. Front row for this deal. A few minor flubs here and there, but given Shortino's schedule with his then normal "day gig," all was forgiven. Bucket list item two. Done. How in the hell have I never seen these guys prior? Even after they briefly re-united with Schenker I managed to let life get in the way. Not this time. They could've played strictly deep tracks and I'd have been mesmerized and satiated. Vinnie Moore on lead guitar? Say no more. If you were there you know what I mean. The cherry on top? Meeting vocalist Phil Mogg after and having him sign a few choice items and pose for pics. 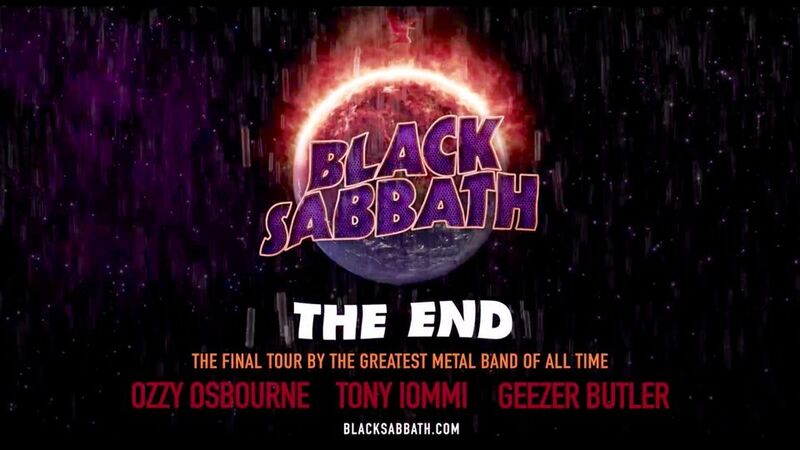 My only surprise was that Eddie Trunk was absent from the audience. 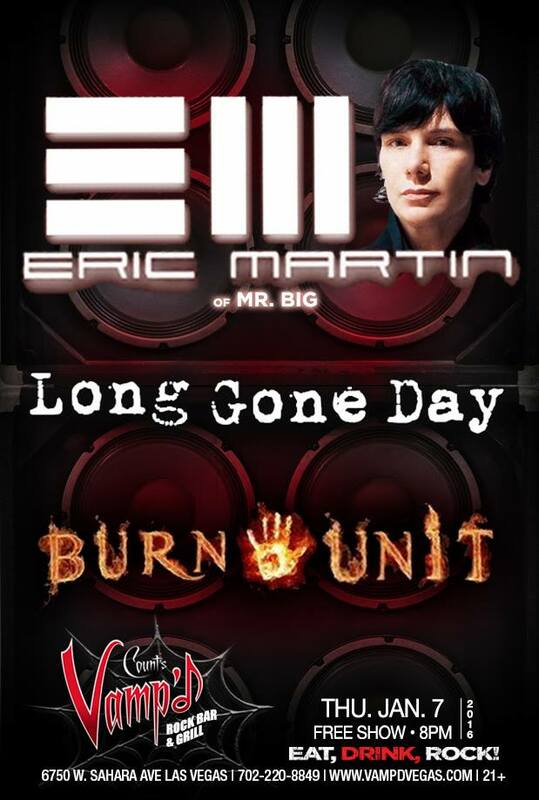 Since Mr. Big had taken an extended hiatus, I'd longed to see Eric live. I flubbed one chance recently and so was determined to attend this show. The intimacy of Vamp'd can't be beaten these days locally. Clearly someone of his caliber won't get slouches on the three respective instruments necessary to pull off his main band's catalog. From laid back stuff to crushing, upbeat tunes, it was all there. A night of excellence. See King Kobra. 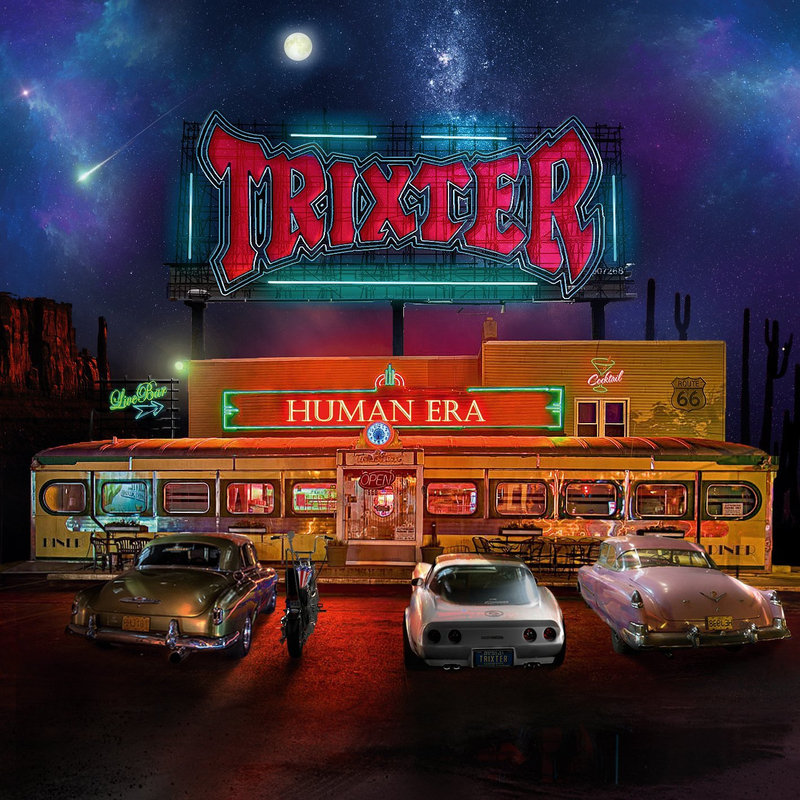 See Trixter. 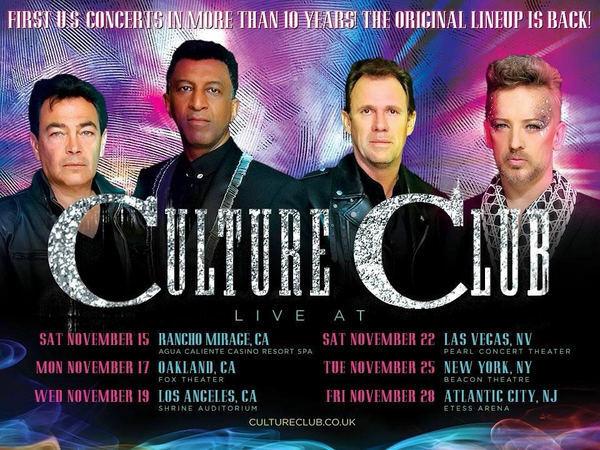 This was the year of opportunity to witness three great acts who've not performed in a live setting in years if not decades. Does it matter if a band struck platinum paydirt in their heyday when it comes to seeing them in concert down the road? Not to me. These guys had their own style among their peers then. Massive success eluded them. Bummer. So what? The musicianship and songs still hold up. This was my fourth time seeing them live. All classic members. See them if you can, and buy their stuff. Now here's a band that rarely plays the States. Yeah, most know only that one song of theirs. Oh, well. They are missing out by not digging deeper. These days, since re-forming several years ago, they've toughened up their sound some, ditched some of the polish, and let some Deep Purple seep in. Nothing wrong with that though. And to see them in yet another of Sin City's intimate rooms was icing on the proverbial cake - The Hard Rock Cafe on the Strip! 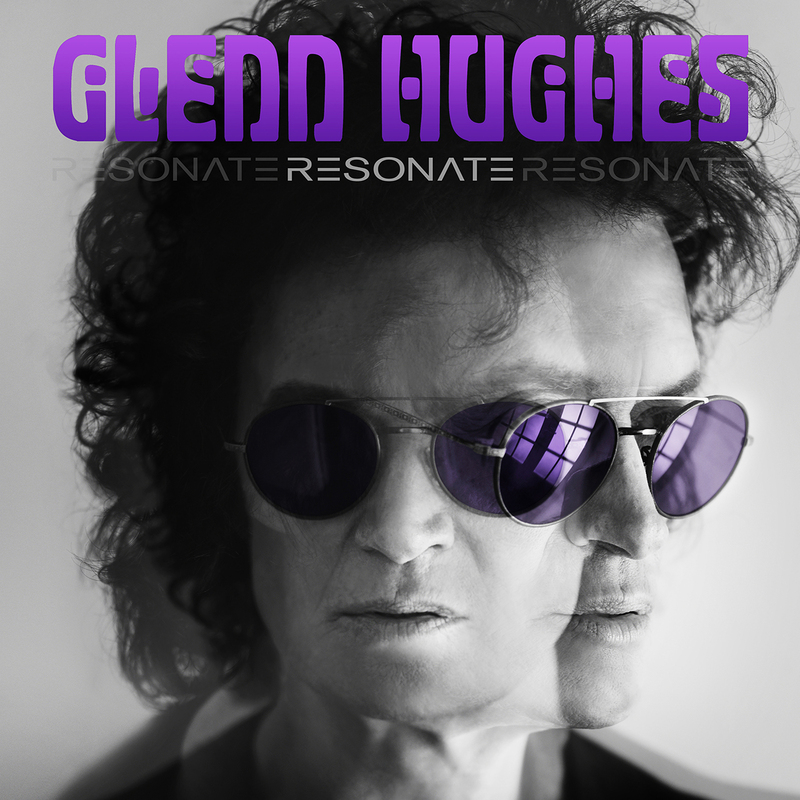 The mix of expected classic hits and latter day material proved to be a tasty combo. Europe lives on! A nice touch was to have Todd Kerns (ex-Sin City Sinners and long-time Slash bassist/sometimes vocalist) open with a solo acoustic outing. His brief yet tasty set was a nice counterpoint to the headliner's. Now here's a class act. I've thankfully seen them live thrice; the last two times with the original lineup. but never in their heyday. Why? Too many concerts back then to attend and not enough green to see them all with. So to behold them playing their classic To Hell With the Devil LP in its entirety in their "bumblebee" costumes from that period was something to rejoice in. And the intro video montage featuring rare footage and pics from back in the day set the stage nicely. 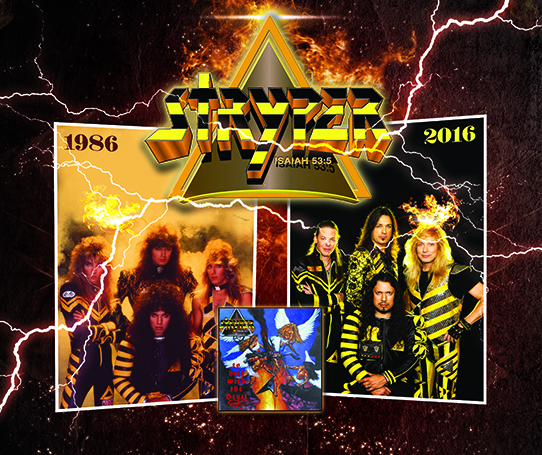 After Stryper finished performing the album they are perhaps best known for, they changed their attire into something more pedestrian and gave the faithful an onslaught of chestnuts from other releases in their storied career. Hallelujah! I've managed to see Lita live on three occasions. Each time was a treat and with a different band backing her. But none disappointed. This time out, her drummer Bobby Rock was the stand-out player to me, with his incredible solo. Her set list included pretty much what most came to expect. It had been far too long since I'd seen the one and only Ace Frehley, 1987 being the first time. Blame it on my (overly?) 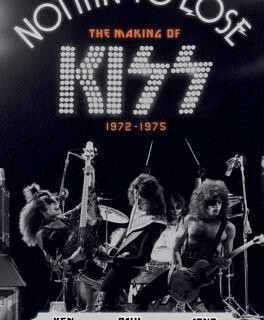 protective parents for me not seeing him with KISS in their heyday, unaffordable ticket prices when they re-united, and aborted tours of his in recent years. So to see him at my first concert at Brooklyn Bowl (an aptly-named venue for him to play, huh?) was something I'd looked forward to for months. 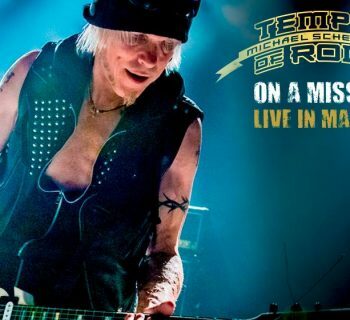 He assembled a fine cast of players, including Vegas resident Scot Coogan on drums/vocals, ex-Cult bassist Chris Wyse, and old cohort Richie Scarlet on rhythm guitar. Look up the set list online. This evening ruled! Ozzy. Tony. Geezer. Yeah, Bill was absent. Get over it. Tommy Clufetos did the job in fine fashion. 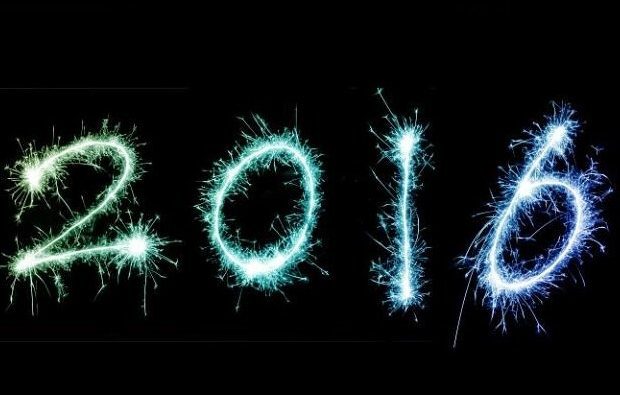 It's 2016! We have to see our heroes while they and we are alive. Yeah, maybe Sharon and filthy lucre got in the way. Such is life. And business. And it IS the BUSINESS of music these days as I recall bassist T.M. Stevens stating so eloquently at a GIT clinic I attended while a student there in the early 90s. They played most of what was expected, eschewing tracks from latest opus 13 this time out. But it was all done in great form, staging, lighting, and video included. Their openers, retro-rockers Rival Sons, were no slouches either. 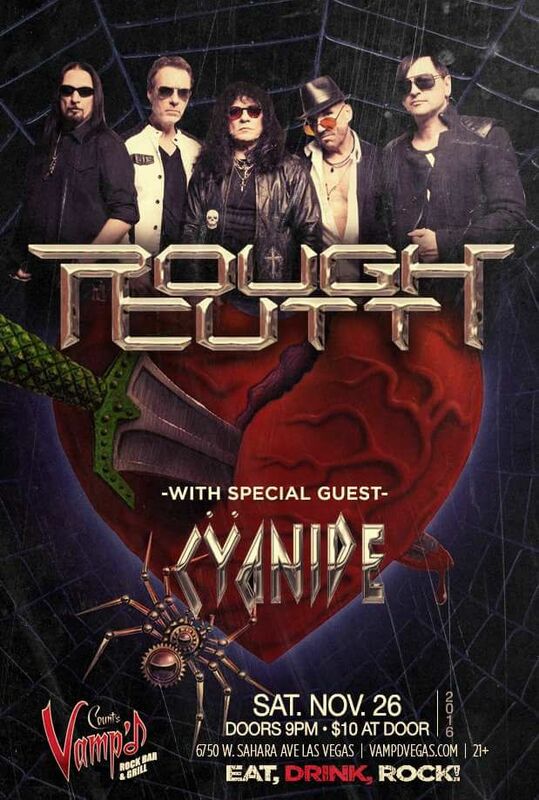 A couple of aborted tours since finally re-forming in recent years with their undeniable front man, the latest due to surgery on his vocal chords, they hadn't toured since supporting their third or quite possibly sophomore release way back in the decade of decadence. So what fan would miss this? Was I a super-fan? Not necessarily. But time and perspective gave me a new-found appreciation for what they accomplished. Gender-bending by Boy George aside, their musical marriage of blue-eyed soul, reggae, British new wave synth pop, calypso, salsa, and at times country made them trendsetters and an influence for many. The hits and some surprises made for a killer evening. I've said the above two words to some and gotten vacant stares. As if I asked what the square root of pi was to a contestant new to game show trivia. Really? You people need to Google this man's name if that's what it takes. Then YouTube it. 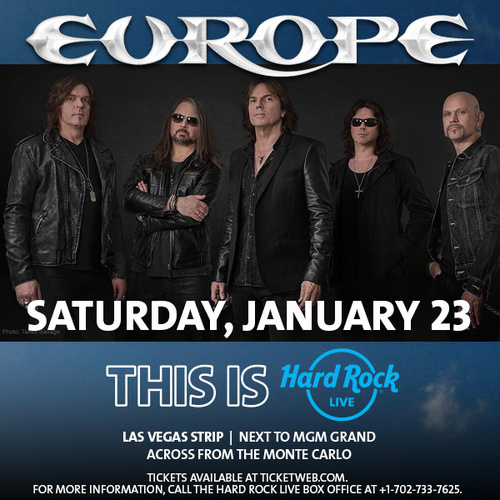 Then plunk down your hard-earned cash for some vintage Deep Purple, mid-period Sabbath and Gary Moore, not to mention his solo works and gems with Black Country Communion, to name a few. 19 years of hell on drugs in his life seemingly did little to diminish his world-class voice, bass playing, and songwriting skills. And to be able to see him at Count's Vamp'd? Say no more. You were there salivating or will live to regret having missed it. Word. Thrawn - New Star Wars Novel Explores the History of a Fan Favorite Character!